On February 10, 2014, the Obama Administration announced new changes to the Affordable Care Act (ACA) guidelines. Representatives from the US Treasury Department announced a postponement to the enforcement of a federal requirement for medium-sized employers to provide health insurance to employees and allow larger employers more flexibility in how they provide coverage. Companies with 50-99 employees will now have until January 1, 2016 to essentially provide “affordable care” to their employees, thereby delaying the latest deadline by a full year. The “employer mandate,” which was originally supposed to take effect January 1, 2014, and had already been delayed to January 1, 2015. In addition, the administration said the requirement would be put into effect gradually for employers with 100 or more employees. Companies with 100+ employees must still meet the January 1, 2015 employer mandate deadline, but will need to offer coverage to only 70%of full-time employees in 2015 and 95% in 2016 and beyond, or they will be subject to tax penalties. 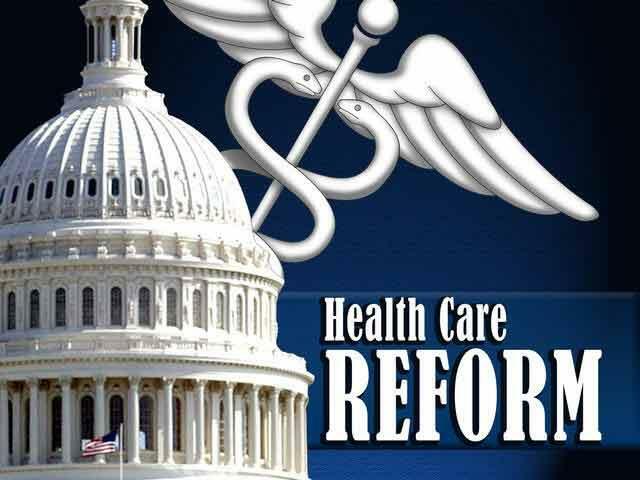 The administration described the new policy as a form of “transition relief” to help employers adjust to requirements of the 2010 health care law. The U.S. TREASURY DEPARTMENT Fact Sheet, Final Regulations Implementing Employer Shared Responsibility Under the Affordable Care Act (ACA) for 2015, is available here..
Next PostWhen Are In­terns En­ti­tled to Be Paid?